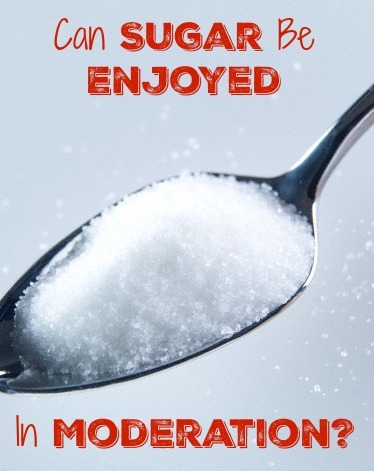 Can Sugar Be Enjoyed in Moderation? I’ve made no secret of my love for trainer Vinnie Tortorich. 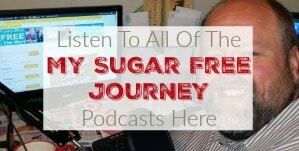 His podcast is a goldmine of incredible information about the Sugar Free lifestyle (What he calls “NSNG” or “No Sugar, No Grains”) and I give him a lot of credit for keeping me on the straight and narrow when it comes to my diet. There’s just something about having a constant voice in your ear telling you things you already know but need to be constantly reminded of to keep you on the path you have chosen for yourself. So Vinnie has been a guest on the Adam Corolla show a few times talking about what sugars and grains do to your body. Awesome interviews and it seems he has made a believer out of Corolla. However, a few days ago Adam had Jillian Michaels on the show and was asking her what she thought about sugars and grains and diet in general and she gave the standard answer that you can eat anything you want, as long as you do it in moderation. It’s such a common idea that I thought I would weigh in with my thoughts on the subject. I really think the answer is this. If you happen to look like Jillian Michaels and have a perfect body and the time to work out for hours every week, then by all means, eat whatever you want. If, however, you are a normal person like me that has to get up an hour early just to have the time to do a short 15 minute workout (not sure where that other 45 minutes goes) and you are morbidly obese and desperate to lose the weight, I think the answer is you just can’t. Extra weight carries so many risk factors like higher blood pressure, increased risk of heart attack or stroke, increased risk of diabetes, and so on that you really need to get it off you as quickly as you can. 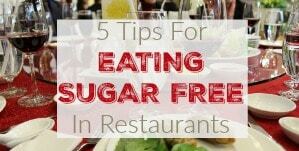 That means cutting out the sugar and cutting out anything your body can convert to sugar quickly, like grains, potatoes, etc. This is not the time for moderation, you have over-indulged your entire life, now it’s time to go through a season of cutting yourself off from the foods that caused the problem in the first place. One of the most interesting statistics I’ve come across in all the reading I’ve been doing is the quantity of sugar we eat as Americans. About 100 years ago, the average American ate 8 lbs of sugar a year. 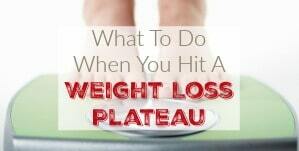 Now, we eat between 100 to 160 lbs depending on what source you site. That’s a HUGE change! 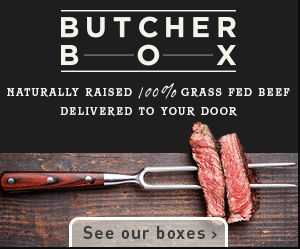 I’ve been asked before if I consider it healthy to cut myself off from certain foods. After all, what about a balanced diet? 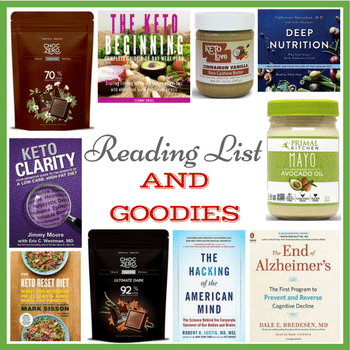 The fact of the matter is that no matter how vigilant I am about keeping sugars and grains out of my diet, a little seeps in every once in a while. I go to a restaurant and order the fajitas, I have no idea exactly what the meat is seasoned with. My wife ordered fries from some wing place the other night and they had seasoned them with sugar and salt! 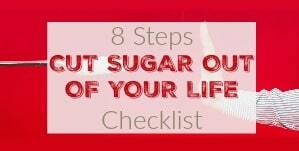 A little gets in here and there because sugar is so prevalent, it’s hard to totally avoid it. So my theory is, if you work to cut it out of your life completely, you will probably be at the 8 lbs a year total of 100 years ago. 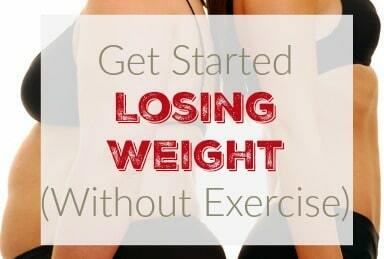 And if you don’t work to avoid it, it’s going to be hard to lose the weight and get healthy. 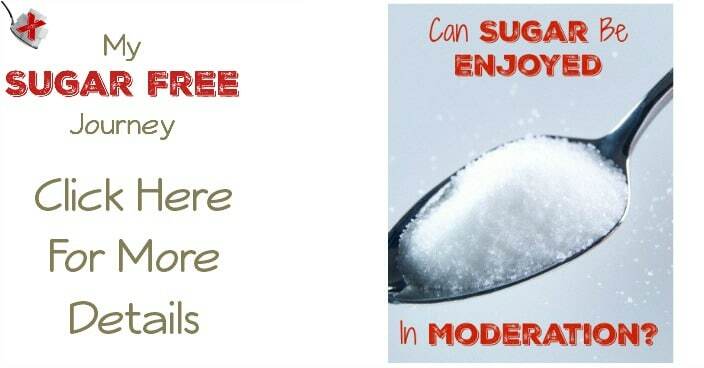 Sugar Free InfoCan Sugar be Enjoyed in Moderation?